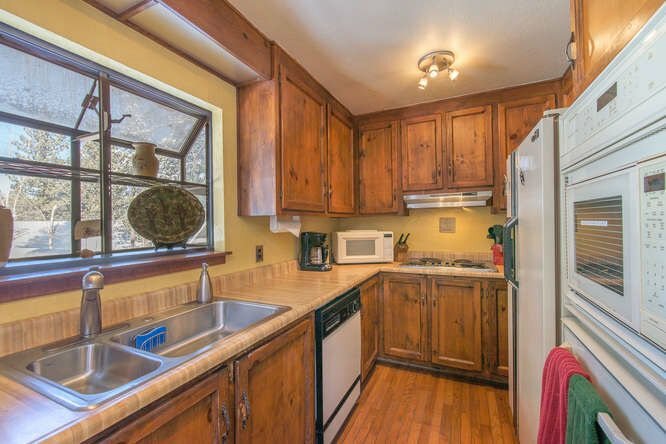 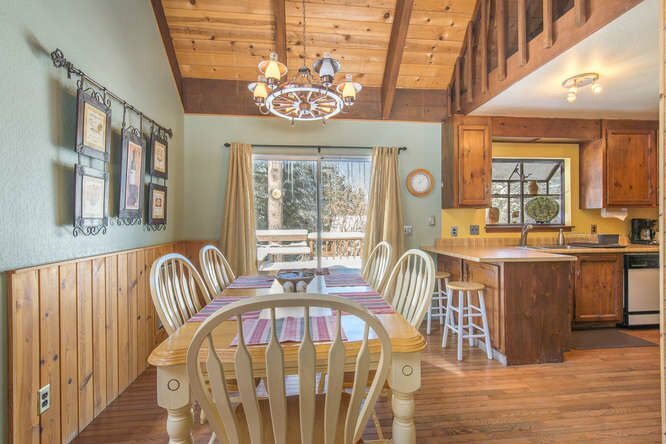 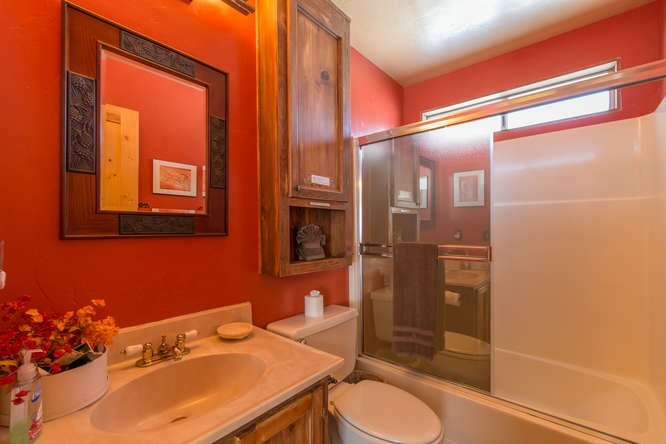 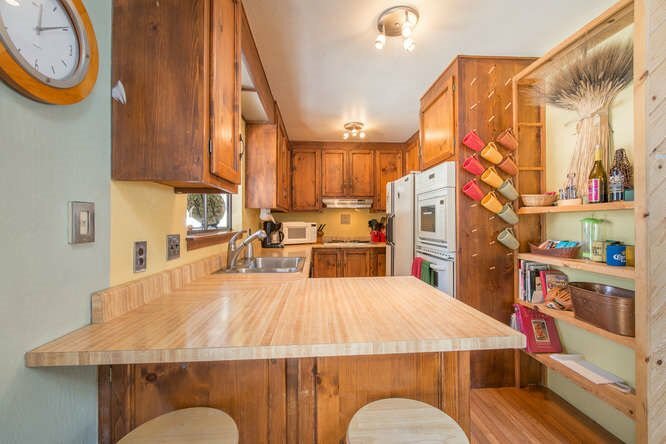 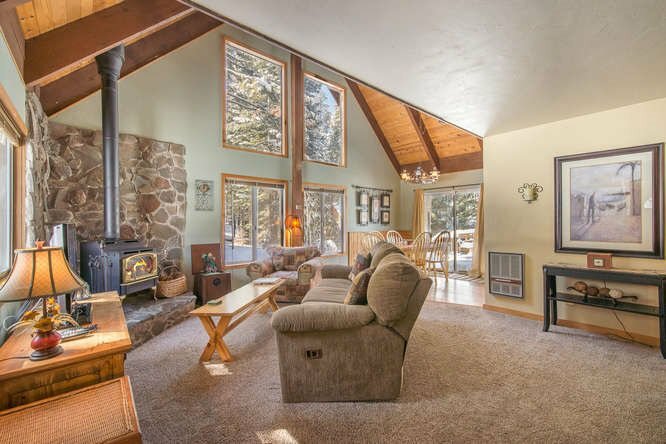 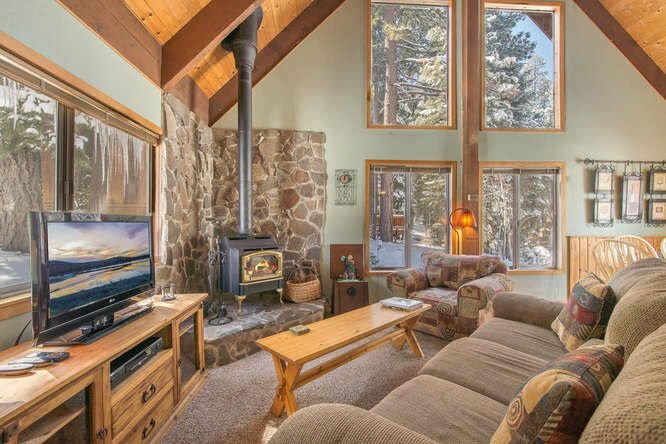 Delightful, bright, cozy A-Frame home in desirable Prosser Lakeview Estates. 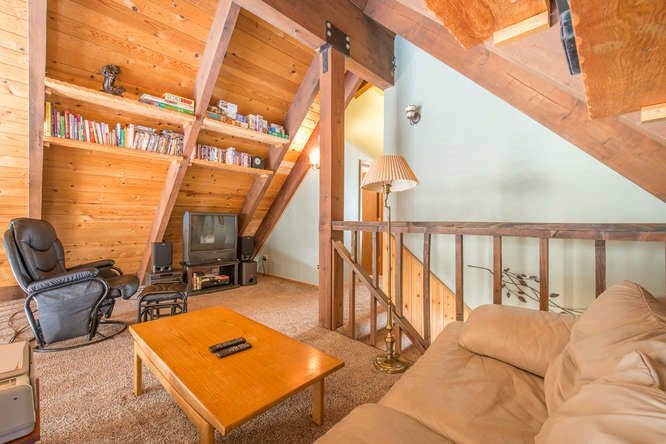 Very clean offering tons of natural light and a roomy loft. 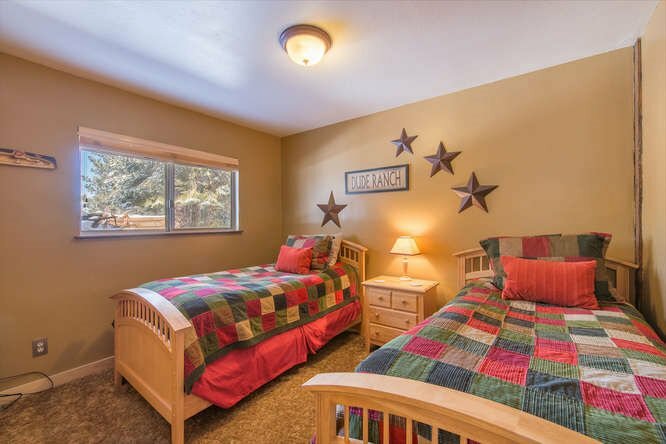 Main level has an open living area with a Lopi gas stove, 2 guest bedrooms, full bath, and laundry. 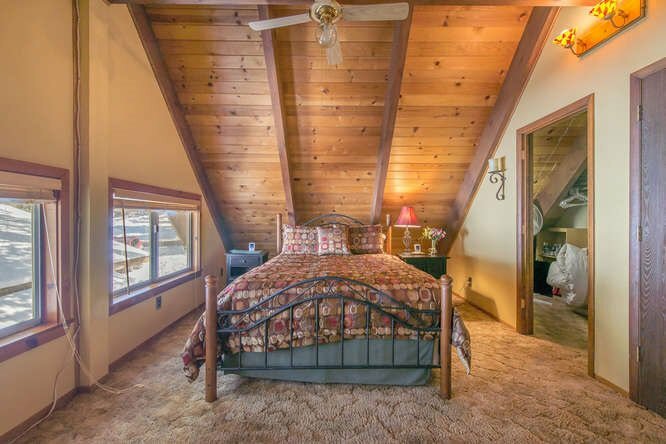 Upstairs, master bedroom, full bath & loft. 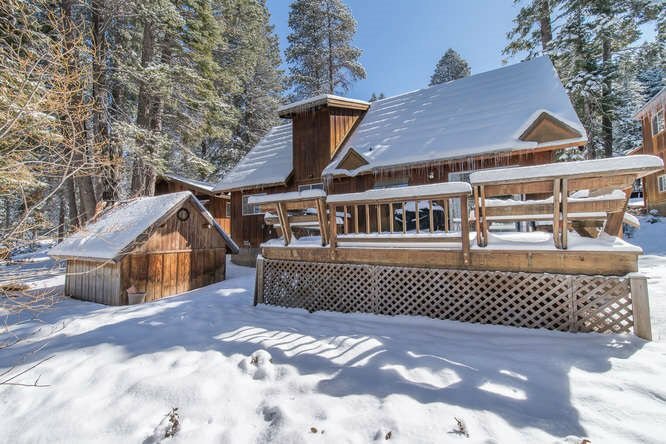 Huge garage, w storage area, plus a storage shed in the backyard. 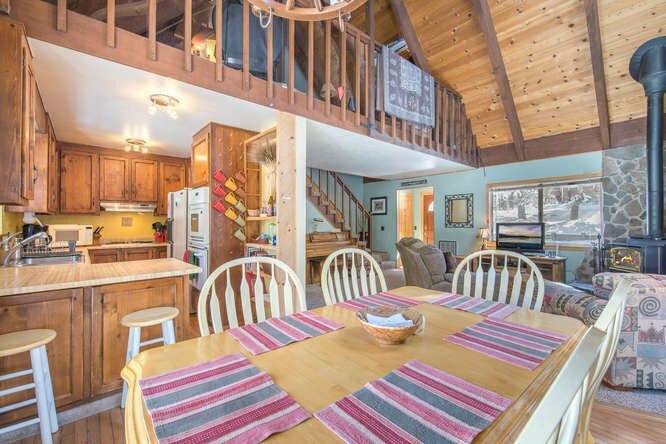 Enjoy family BBQ's on the large back deck off the dining area. 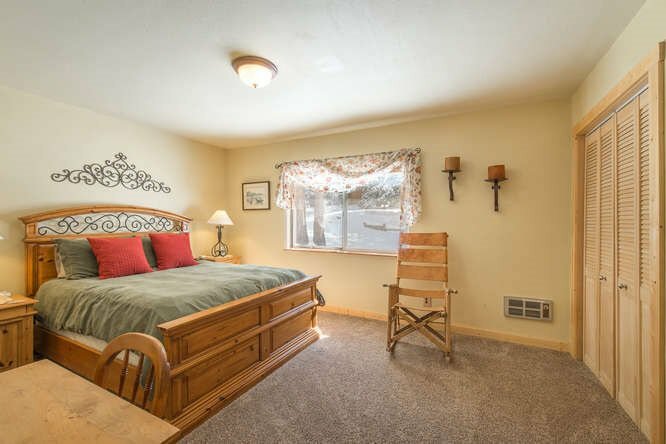 Access Prosser Lake fishing, hiking, biking, and camping, trails just a very short distance away. 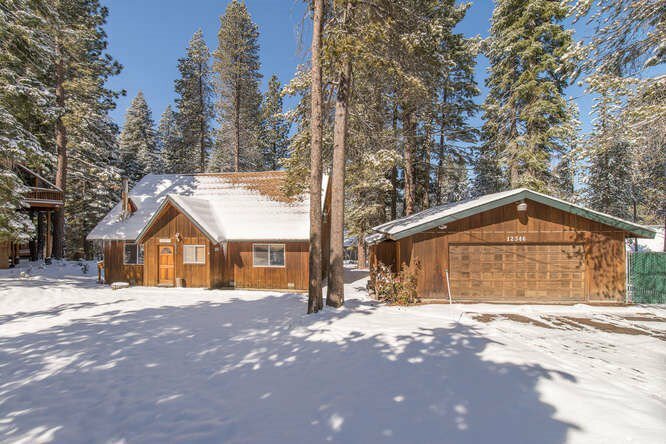 Listing courtesy of Chase International - Truckee. 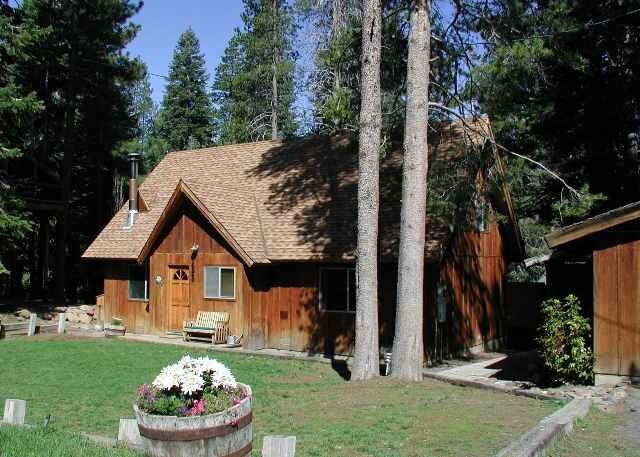 Selling Office: Engel & Volkers Truckee.